With a little imagination and sweat equity this will be a fabulous house. 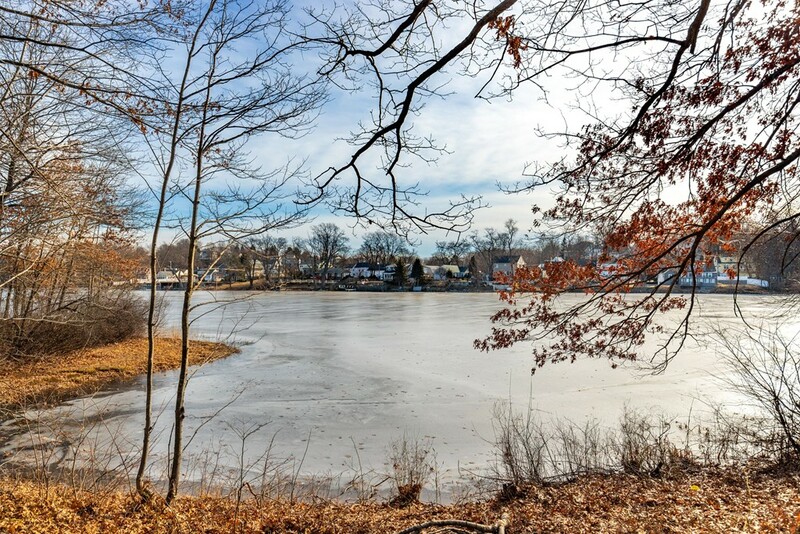 Great bones and layout with natural woodwork, classic features and wonderful view of Browns Pond, it is located in a much desired section of South Peabody. Classic enclosed porch entryway, hardwood floors in most rooms, family room addition, formal dining room, three bedrooms with additional bonus room that could be a walk in closet or childs playroom. Recent updated are new roof in 2014 and new water heater in 2018. Finished room in the basement.